This super soft beanie is a great little design! Knitted in large reverse bands, it expands to cover a good range of head sizes. 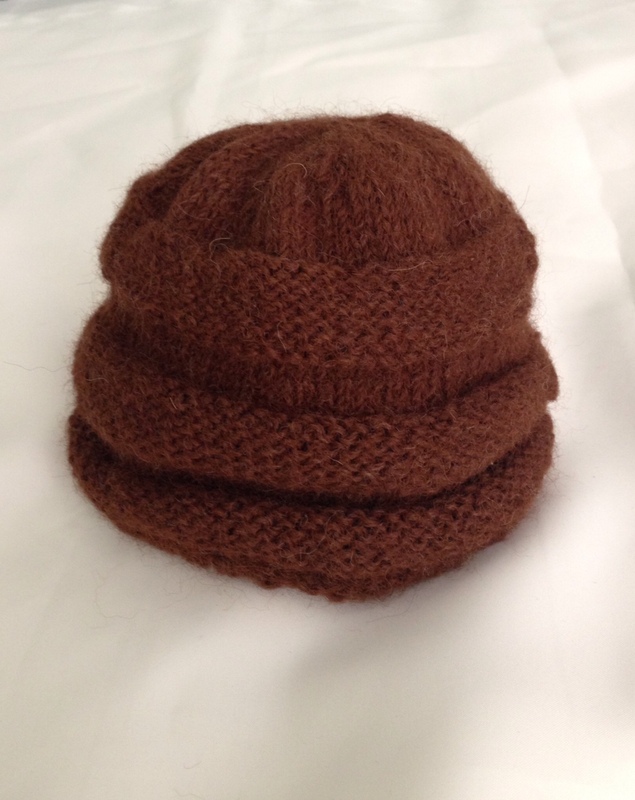 This one will fit an approx age group of 4-8yrs – alpaca lasts beautifully, so this hat is excellent value!